Dr. 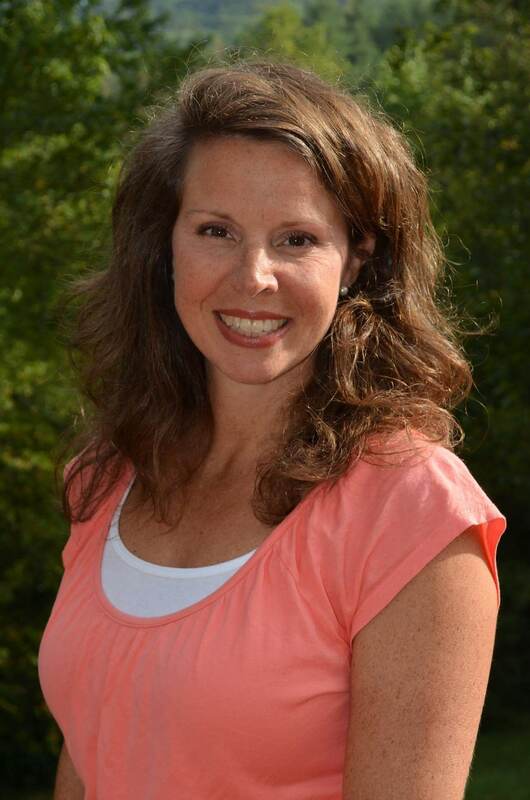 Brandy Hicks has been serving the eye care needs of Western North Carolina since moving to the area in 2000. She was born into the Air Force family in Bitburg, Germany and grew up in East Texas and South Georgia. She received an academic scholarship to attend Troy State University in Troy, Alabama, and after completing her undergraduate work in Biology, married her husband Randy. Together they moved to Birmingham, Alabama where she was awarded a scholarship to attend the University of Alabama at Birmingham School of Optometry. There she was active as chapter President of the American Optometric Student Association and was involved in several overseas and local medical mission trips. She completed an internship with the Indian Health Services in Winslow, Arizona as well as the VA hospital in Birmingham, Alabama. Upon graduation, she was the recipient of the Alabama Optometric Association’s Leadership Award, VSP Excellence in Optometry Award, and the Bausch & Lomb Great Start Award. Having a dream to practice in a small town community, she wanted to increase her skills in treating and diagnosing more complicated cases. She continued her education with a residency in ocular disease in Nashville, Tennessee working with specialists in all areas of ocular health care. Frequent visitors to the mountains of WNC in search of good camping, fly fishing, and hiking, she and Randy decided to make their home here. They soon added to their family Mackenzie and Parker who enjoy being part of the Jackson County Swim Team and their Scouting troops. The Hicks family enjoys being part of the community and are active members of their church, Redeemer PCA. They also spend time cycling, rafting, and tending to their chickens and dogs. Our patients come from Andrews, Bryson City, Canton, Cashiers, Cherokee, Cullowhee, Franklin, Highlands, Murphy, Robbinsville, Sylva, Waynesville, and Whittier.